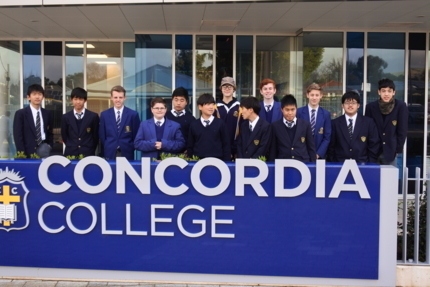 Rounding up our last few days at Concordia College. 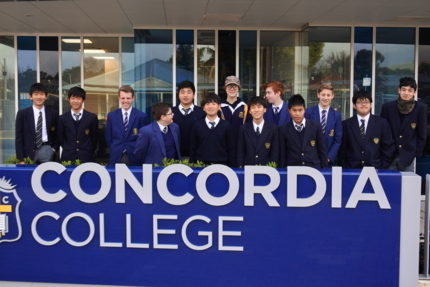 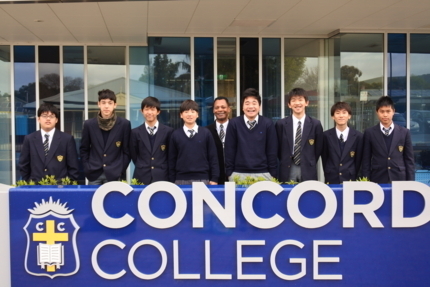 Group picture of our Kogakuin University JHS students with their Concordia College school " Buddies". 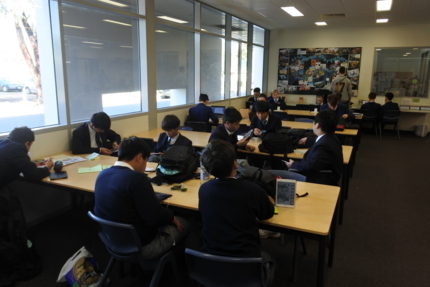 Helping our students write "thank you letters" for their host families and school "buddies". 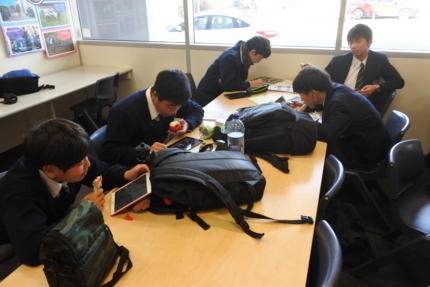 Recess time and a continuation of writing "thank you letters". 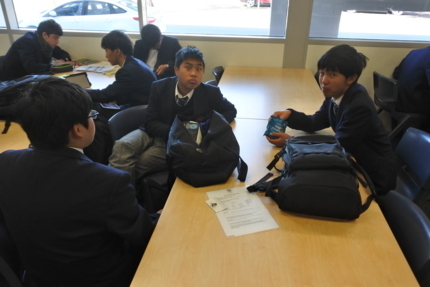 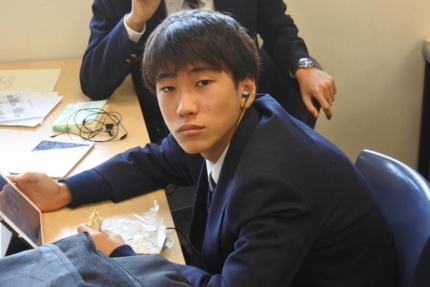 Enjoying lunch and answering a teacher*s question about the English literature that our students read in Japan, types of literature and favorite authors. 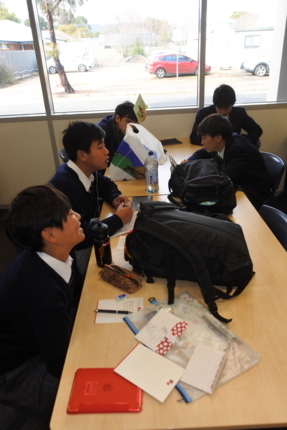 It was a very interesting insight into our students literature selections compared to Australians choices of literature.